Max Power is 7.5W rms.price is USD (ask) dollars without valves of 300B. Price is almost 356,000 Yen.include Shipping to your country by SAL. but valves not include.please divided by dollars rate today.detail ask me.always ask me for price. 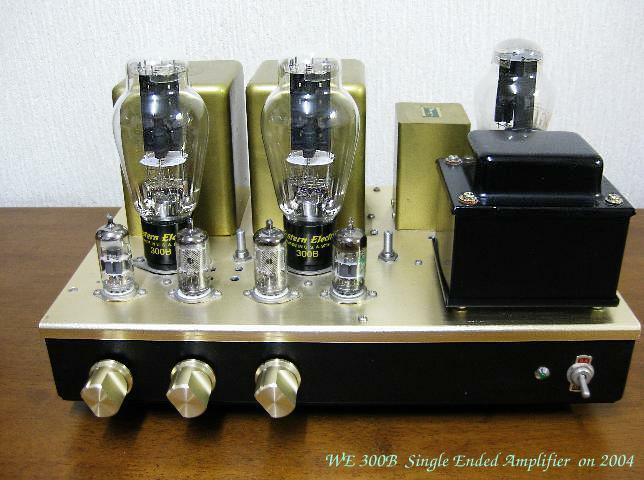 (2) Western 91B type Amplifier driven by 6SJ7,6SH7 or same like Yamamoto A08 type. 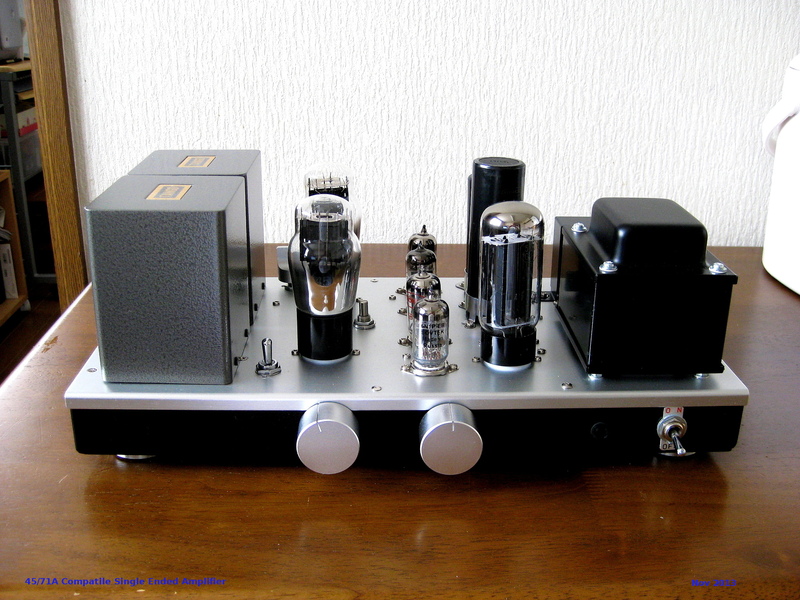 or WE91 Type amplifier get narrow power band so not recomended.but if would like to use. like a XE-20S etc.I can not recommended use Tamura Transformer because very much expensive. 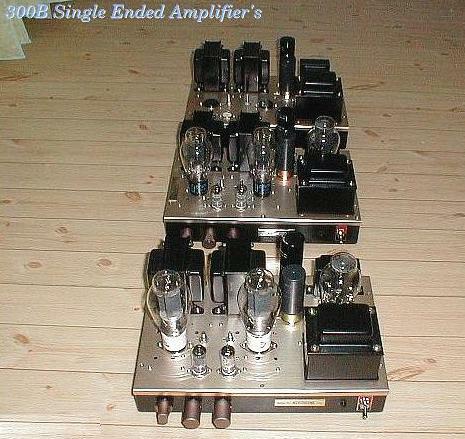 without valuves.mono amplifier a little bit expensive than these price for pair. if would like to use Hahimoto H20-3.5S is good for 300B and 2A3 SE.a little bit more expensive. Transformer is James and ISO Transformer which do you like ? 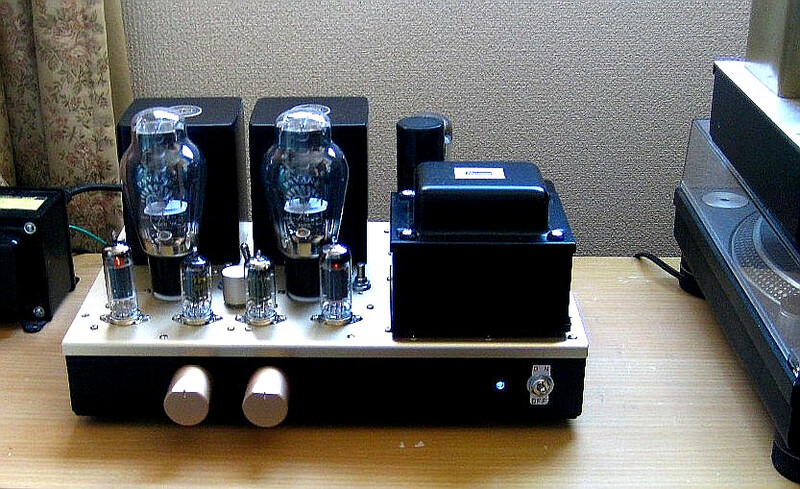 character and not only my amplifiers.NO Name of Amplifier but good. include I will make spacial name plate which is wrote for your name. 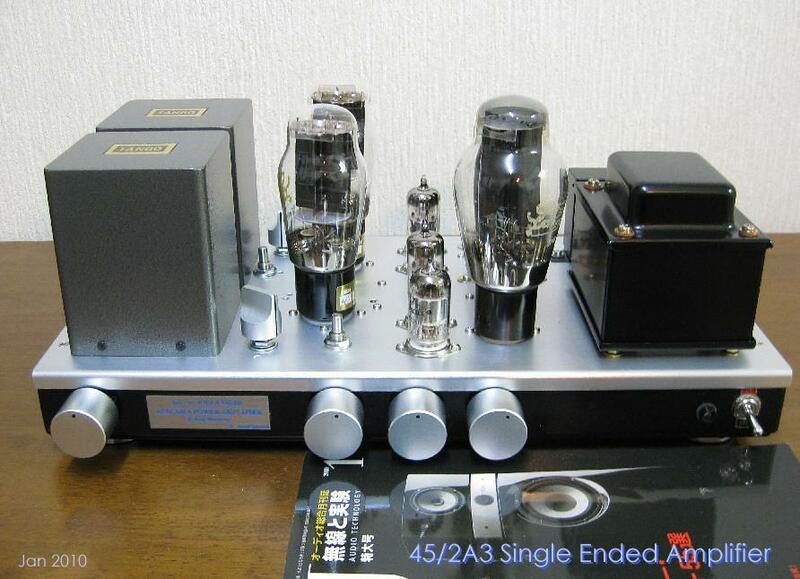 2A3 single ended amplifier can be use as 45 single ended amplifier. 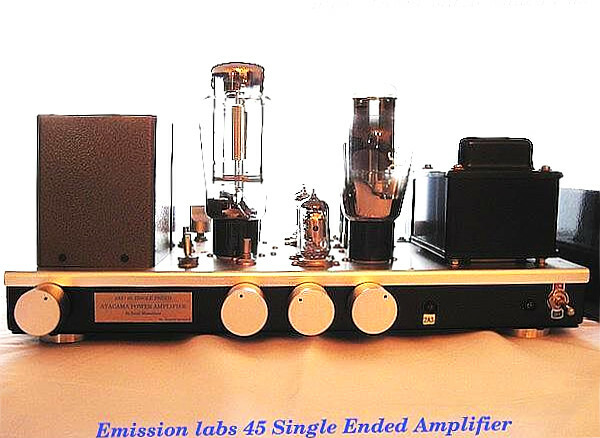 some customer using as Emission Lab 45 single ended amplifier as good result. 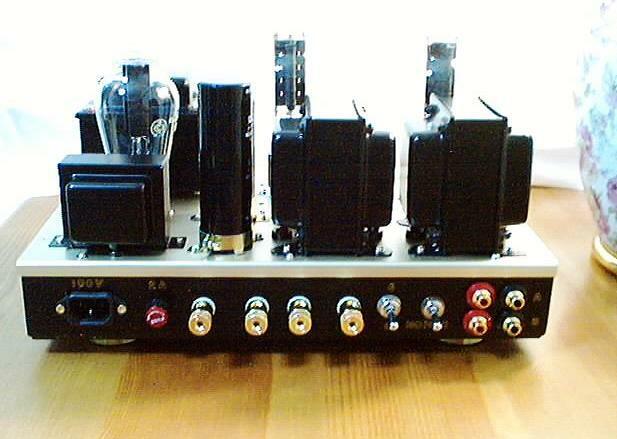 Input line are 2 line of RCA and one line of XLR. 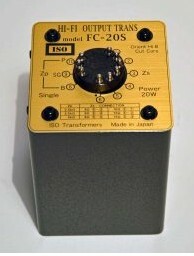 Audio Transformer are HV-20S Hatt Audio. Basically I do not have a Stock.I will start fabrication when already I got deposite my account of Bank. only Japanese Transformer.I do not use Tamura Transformer.because expensive in Japan. 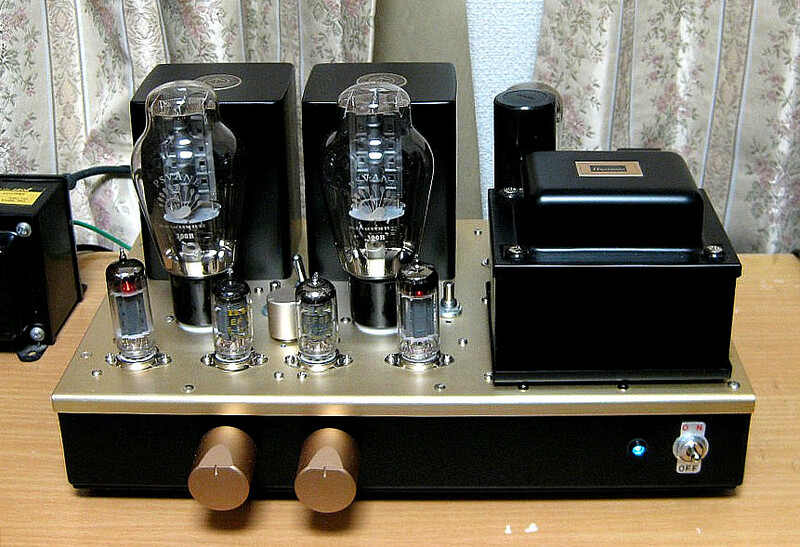 I am using Hut Audio Lab and Hashimoto(Sansui) and 3rd party Transformer(Kasuga Transformer only power transformer for 120V and 230V). 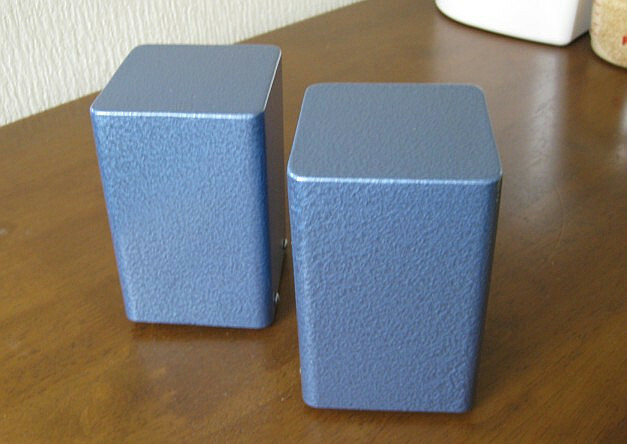 PMF-15WS 15W ,Hut Audio HO-808 is equivalent of XE20 and 20W. and many transformer for Audio making so nothing problem for build up Valve Amplifiers. some one said much better than original. 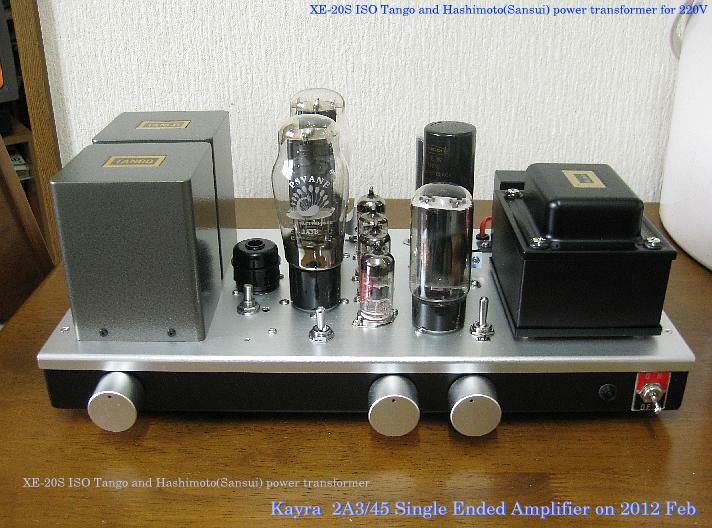 No2: Gold Knob are not available commercial in Japan.please do not choose an amplifier for use. you many use gold chassis but can not use gold Knob. 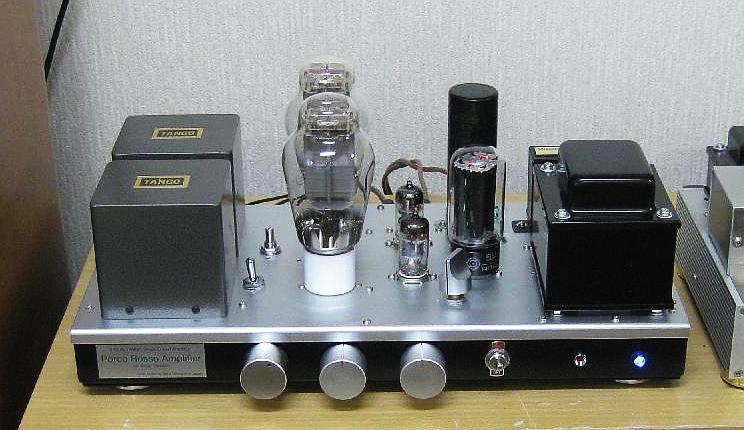 must be use type of Bifuu Amplifier's knob. 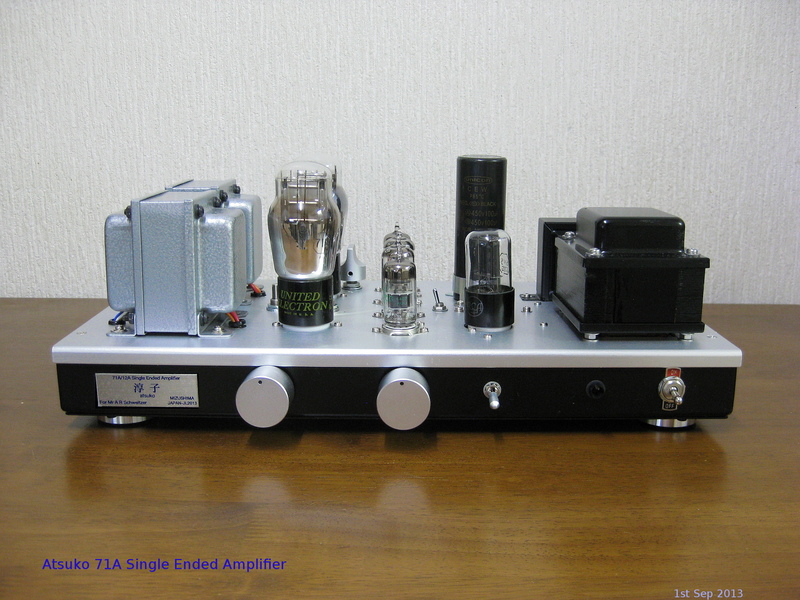 This type of Single Ended Amplifier but only one input line ,can be order as 45 Single Ended Amplifier or 71A Single Ended Amplifier. 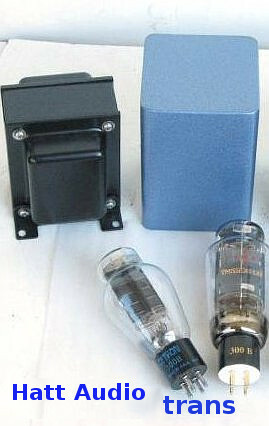 around 6.W rms and 2A3 single ended amplifier is 2.5W . 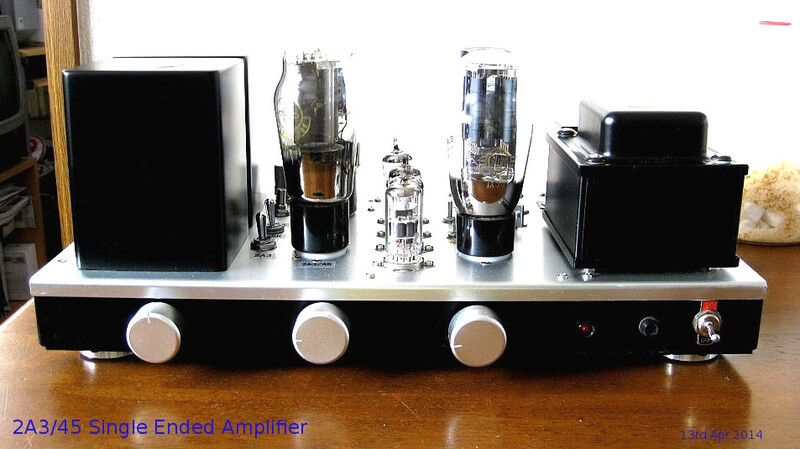 no compatible any other power valves.only simple single ended amplifier. any thing ask please if would like to order. If do you have any question please write to me.I will help you. if Would like with XE20S Tango brand new as USD $ .but depend on Rate of USD $ ASK please. Audio Transformer are HC-20-3.5U and Power Supply transformer is PT-220V for 220V input.frequency response is 20Hz to 90 Khz -3dB at 1 W.
one stereo un balance input.coupling capacitor is Arizona Cap 0.47 uF 630V Blue Cactus and Delrithm 0.1uf 630 V.all resistance are REX. some pf Kiwame.if use FC-20S ISO Price is going down to 356,000 YEN.valves include and shipping cost is include to your country but SAL. Notice :I am using Tango(ISO original of New Tango) ,Tamura ,Hashimoto ,Hatt Audio and Noguchi. 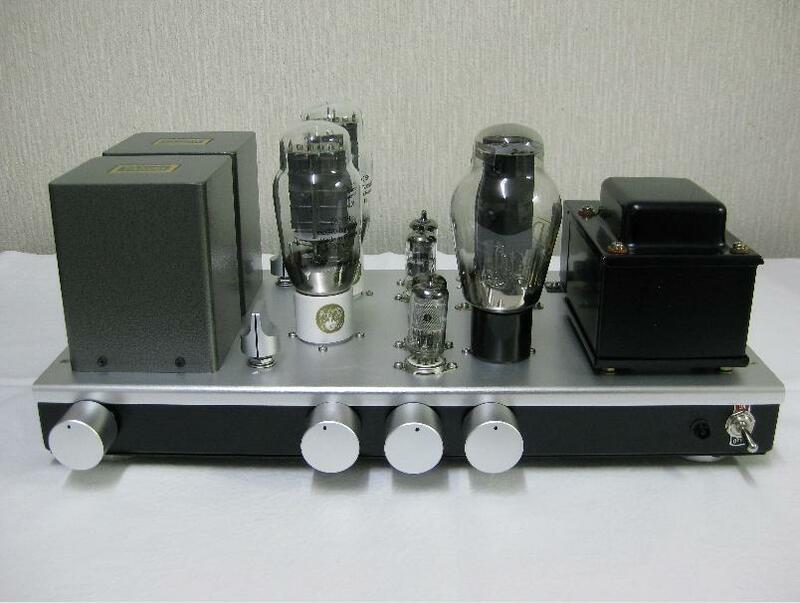 >Please ask any thing about Mizushima Amplifier,off course I will make budget version of Amplifier so ask first But not include option like XRL balance input if would like put these kind of input line add around USD $400 dollars. I am doing brew as Made in Japan,price is ask please but depend on "Rate of USD $"